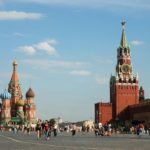 Chabad Shliach is 10th to be Targeted by Russian Govt. 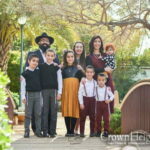 A Chabad Rabbi has become the tenth Shliach to be targeted by Russian authorities, having his residency and official title revoked and rescinded. Though, contrary to many other news reports, he was not expelled. 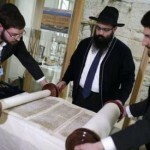 Chief Rabbi of the Ulyanovsk region and local Chabad Shliach Rabbi Yosef Marozov had his residency permit revoke after a ruling by the regional court and an appeal to the Supreme Court. This after serving the area for over 12 years. 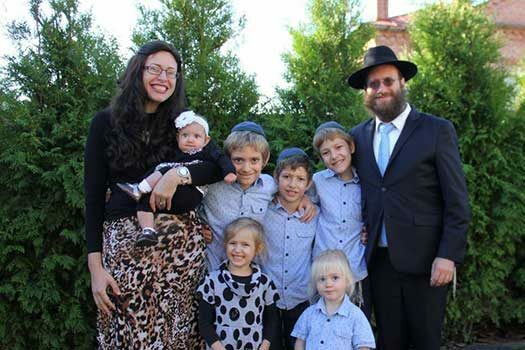 These troubles began in May of 2017 when the migration department of the regional police, acting on information provided by the Russian FSB that the rabbi was engaged in ‘extremist activity’, though no specifics were offered. He appealed, first to the regional court then again to the Supreme Court, and was denied by both and his residency permit was revoked. Contrary to reports, copied and translated from other websites, he was not expelled from the country. Marozov is the tenth Chabad Rabbi to have either had his visa revoked or not renewed, or to have been outright expelled from Russia. One rabbi, Tzvi Hershcovich, who was serving in the city of Stavropol was expelled for “failing to notify the government 3 days after moving to a new apartment.” Rabbi Yisroel Silberstein was forced to lead his congregation remotely, until accepting a new position in the neighboring state of Ukraine. Others like Rabbis Yossi Chersonsky or Zev Wagner, were unceremoniously expelled after serving as a Shluchim for over 15 years. The common denominator among them, and aside from being Chabad Shluchim, is that most are of American nationality and some Israeli. Particularly troubling in the case of Rabbi Marosov is that he enjoyed an especially close relation with the local government and authorities. In 2008 he was appointed to the local police department’s board of clergy, and more recently was seen sitting at the honorary dais at public functions and community events. Marozov is the grandson of the late R’ Mendel Marozov, the noted Mashpia and supporter of Jewish education. Ironically it is his own great-grandfather and their family that was persecuted by the same national police organization which was then known as the KGB. On the one hand they seem to be totally friendly to us and then – boom – back to the old ways and days! bottom line……..we Need Moshiach!!! Now!!! !